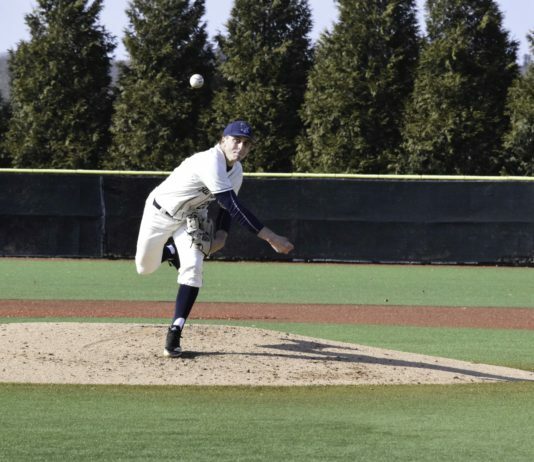 Redshirt Senior Tyler Wilson winds up for the pitch in a home game last season. 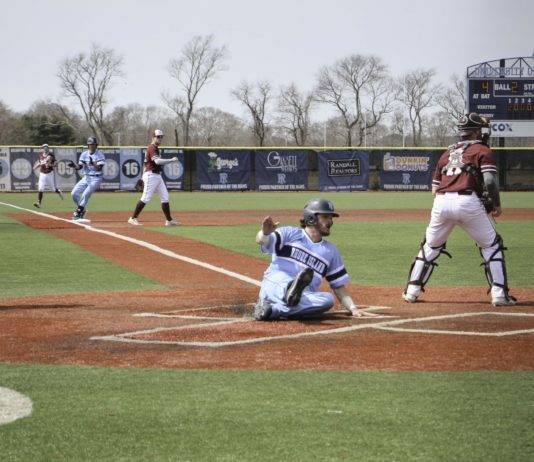 Photo by Autumn Walter. 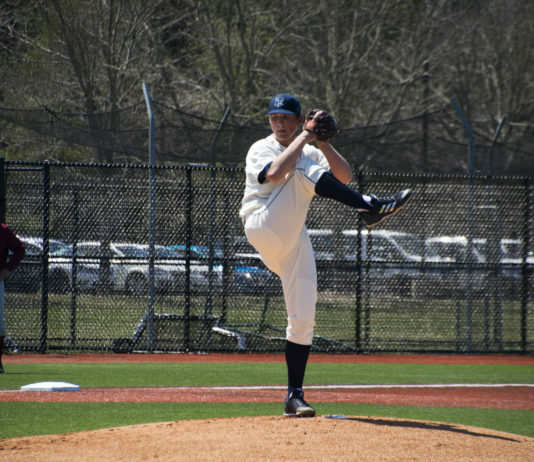 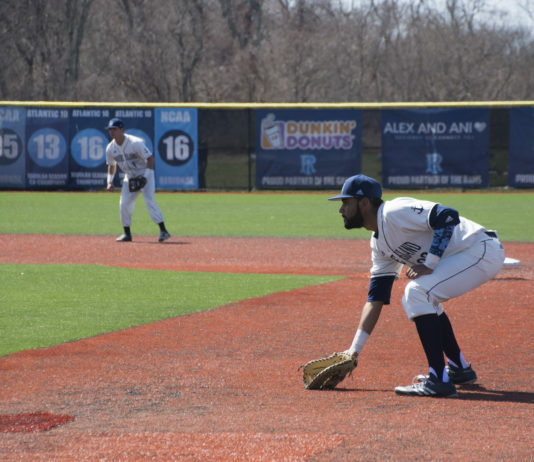 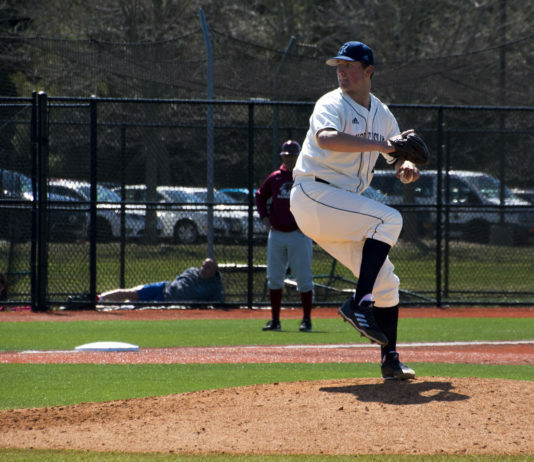 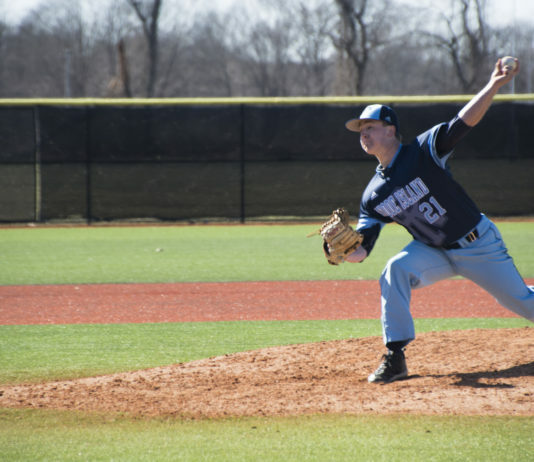 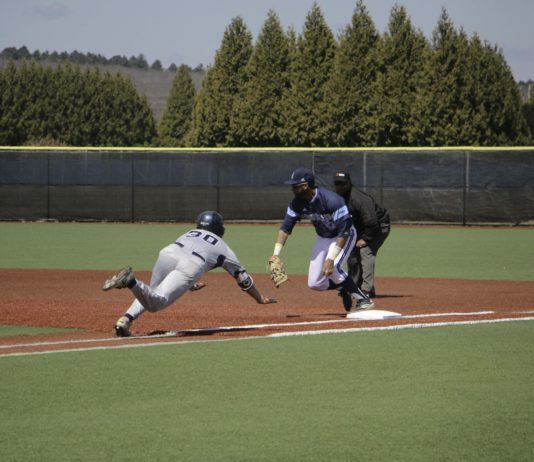 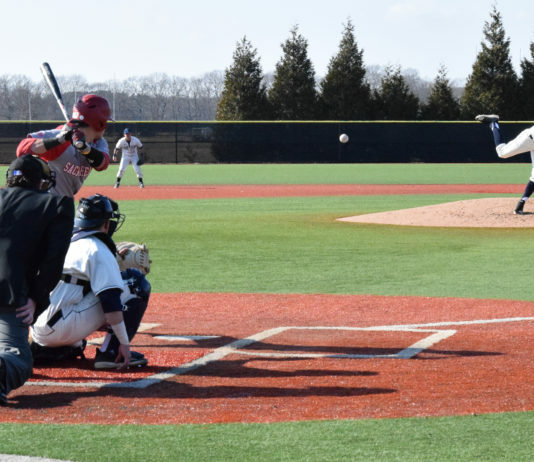 The University of Rhode Island baseball team traveled over 2,000 miles to face off against the University of Texas Rio Grande Valley (UTRGV).